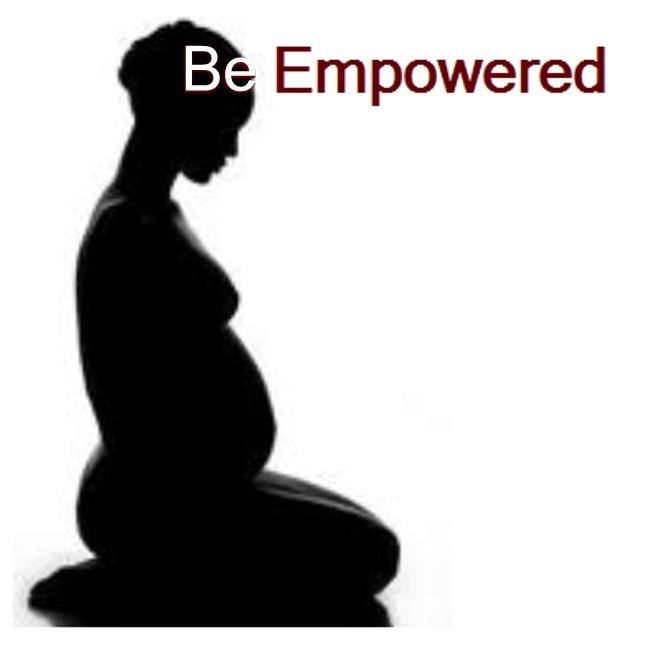 Having a baby is a joyous life changing event, however the journey to motherhood can be fraught with anxiety when you’re outside familiar surroundings.Be Empowered is a circle of professionals who provide sound advice and kind support through this important time. The group consists of birthing and baby specialists, who have come together to provide a unique support system for expectant moms in the UAE. Each member brings a slightly different angle to birthing and postnatal support, providing new moms with a multitude of options to suit their individual and unique needs. Primarily made up of trained Doulas, each lady is specialised in a different area of pre and postnatal support. The members share an established network of resources therein ensuring your every need is covered. Specialities range from facial reflexology, to relax and invigorate you to Hypnobirthing training and on the day birth support, nutrition and lactation advice Be Empowered have become a beacon to guide new moms to a beautiful natural birth experience! As practicing Doulas, they have witnessed a number of very special births and are trained in natural pain relief for labour. Their knowledge and skill can help you and your partner prepare for the birth of your precious baby without fear. Ensuring you understand your options they will support YOUR decisions for what is right for you and your baby. Choosing to have a Doula at your birth will ensure that you have a smooth comfortable birth no matter what happens on the day. Their continuous good humour, caring support and knowledge have proven to be invaluable to expectant mothers giving them the confidence to birth naturally. Postpartum doulas will visit you at your home in order to help you nurture and care for your newborn. Providing advice on breastfeeding and managing in these early days; their emotional support is invaluable in this precious time, when bonding with your baby is so important. Through their loving support and care Be Empowered is helping woman across the UAE achieve beautiful natural childbirths. The mothers they have supported have found their knowledge, emotional and physical support has helped them have joyous natural birth experiences. BE EMPOWERED currently hold a monthly open house where expectant and new moms attending can ask questions and get information on birth and baby support in the UAE. The team is made up of: doulas, nutritionist, scio and cranio sacral therapist, lactation peer counsellor, facial reflexologist and a hypnobirthing practitioner. By attending an open house moms have an opportunity to learn more about birthing in the UAE, what Doulas do and to ask questions about natural birthing. 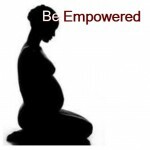 For more information on Be Empowered and the free monthly meetings please visit : Be Empowered’s website.